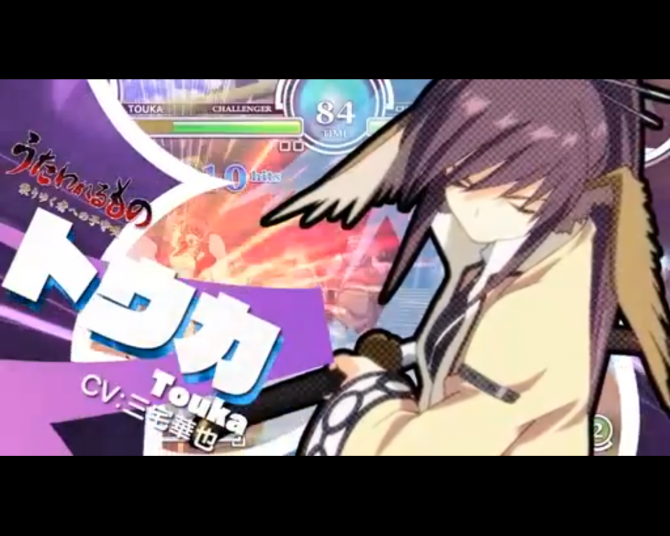 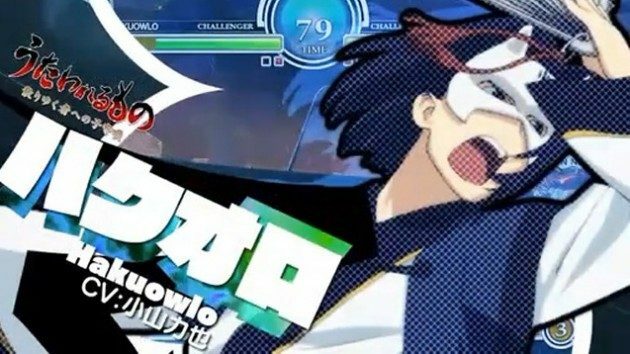 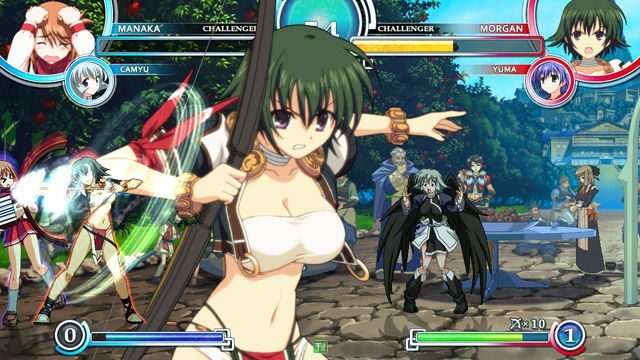 Atlus has published a new trailer for the upcoming PS3 exclusive anime fighter Aquapazza. 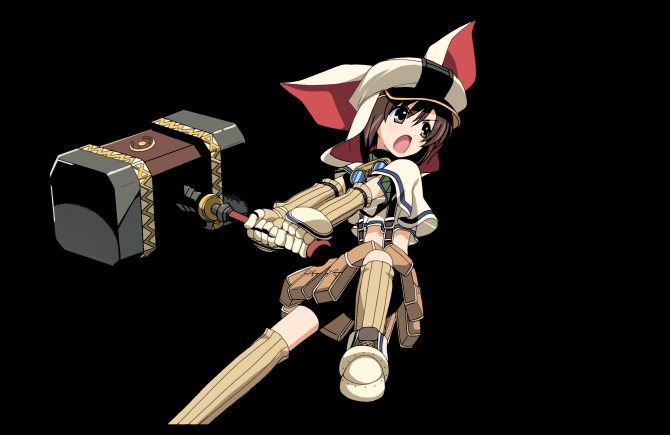 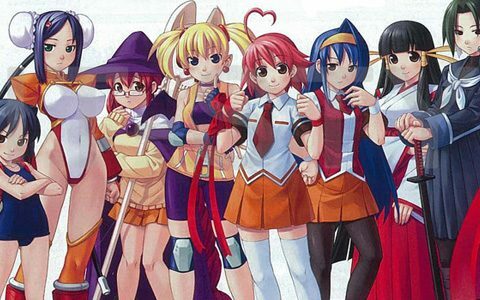 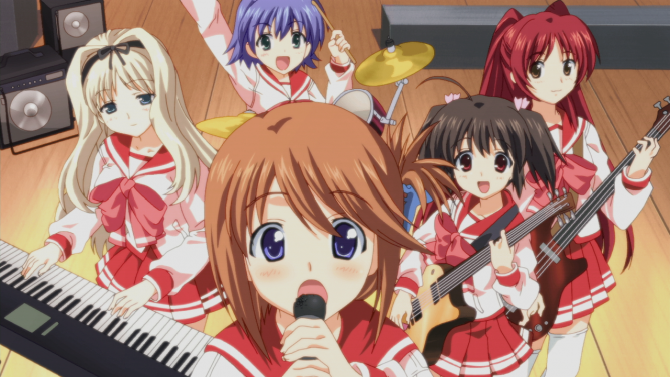 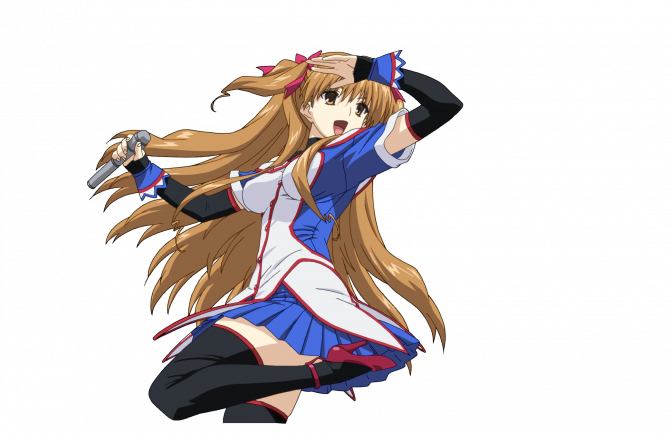 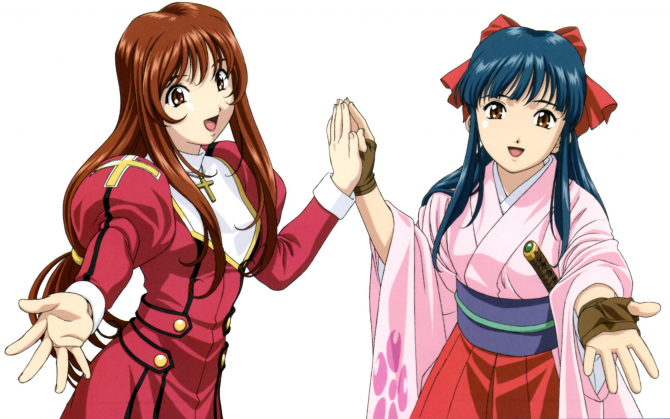 This time we're introduced to the playable fighters from the popular Japanese Tears to Tiara series of JRPGs. 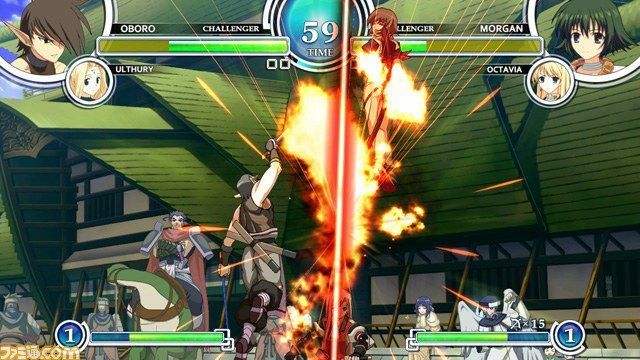 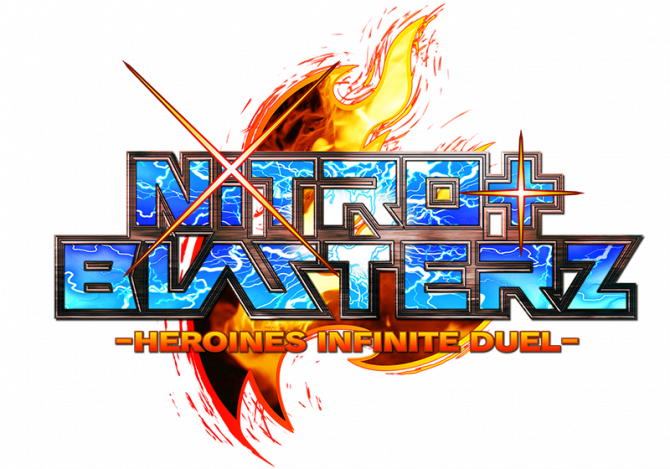 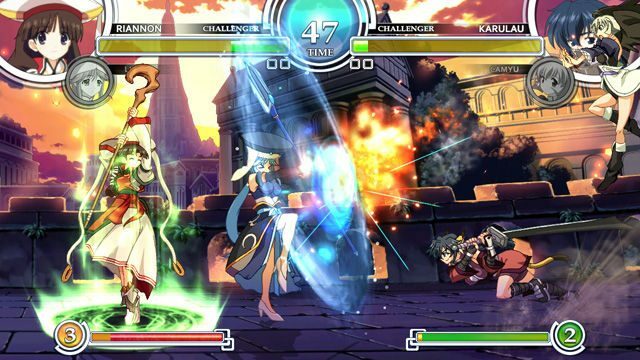 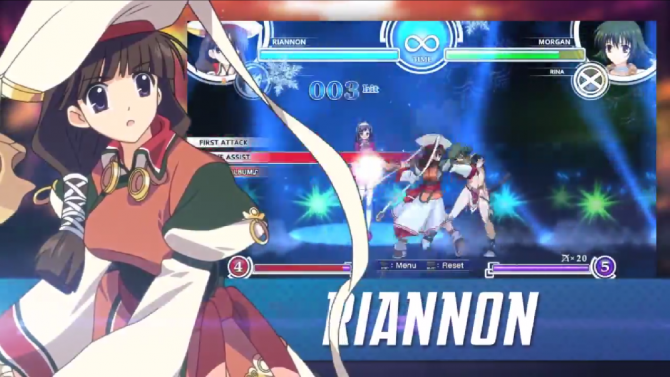 XSEED Games has announced that they're bring the PS3 and PS4 fighting game Nitroplus Blasterz: Heroines Infinite Duel to North America.